Tequesta offers beautiful Loxahatchee riverfront properties, quiet yet beautiful communities, and a true sense of community. 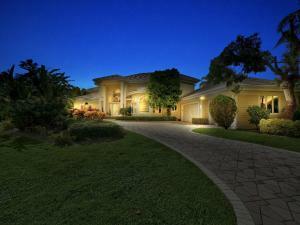 Tequesta offers all sorts of residential communities. 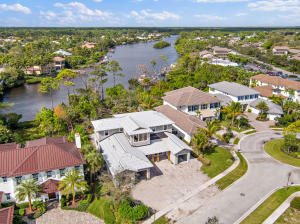 The Village of Tequesta is a mix of single family homes and condo communities all located around the beautiful Loxahatchee River. Jupiter Hills, is one of the nicest golf course communities in all of Palm Beach County, known for its famous Hills course. 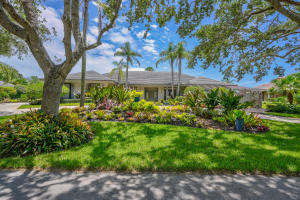 Rolling Hills, Indian Hills, Jupiter in the Pines, North Passage, River Ridge, Riverside Oaks, Rolling Hills, and Turtle Creek are just examples of Tequesta’s beautiful communities. 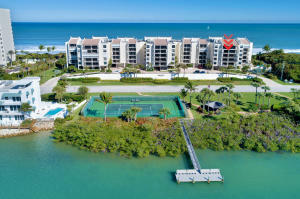 Claridge, Landfall, Ocean Towers, Sandpointe Bay, and SeaWatch. 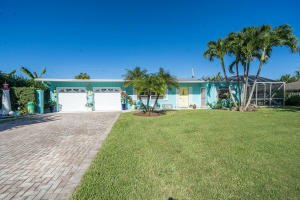 If you are looking for real estate outside of Tequesta, you might also want to visit Palm Beach Homes or Florida Real Estate.